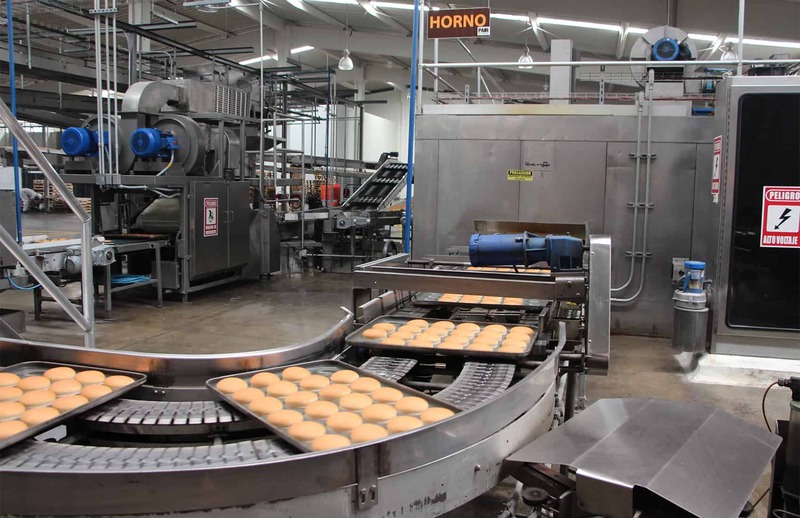 The employment and production outlook among industrial sector companies does not look very positive for the rest of this year, a survey from the Costa Rican Chamber of Industries (CICR) found. The conclusion is part of the results of a study that the chamber presented on Tuesday. More than half of company heads surveyed — 60 percent — said they are not planning any changes in their staff in the next eight months. Only 25.8 percent of them are considering hiring more employees; 14 percent said they will reduce their staff. While the net balance of the expected employment behavior for this year results in an 11.7 percent increase, this is lower than the 15.3 percent recorded in 2016. The net balance of production is 43.7 percent, which is also down from the 45.8 percent from last year’s survey. Chamber President Enrique Egloff said at a press conference that his organization is very concerned about the downward trend. Surveyed business leaders said the country’s high electricity tariffs are the main factor affecting their companies’ competitiveness. The costs for them of Social Security and other mandatory benefits for workers followed in second place. Other negative factors mentioned included high fuel prices, bad road infrastructure, unfair competition from informal businesses, and high taxes. Egloff noted that excessive red tape is another factor that is seriously damaging the country’s competitiveness. The CICR’s survey also asked entrepreneurs about the influence on local production of the new U.S. administration and its policies. A majority of them — 65 percent — considered that recently approved policies would not impact local production. Another 23 percent said that the effects are still uncertain and 12 percent said U.S. policies will negatively impact the local industry. Those who said President Donald Trump’s policies will negatively affect them said they believe the main impact will be on their supply chains. They also said policy shifts could affect the destination markets for their products, and that will hurt the attraction of new investors and financing options. The CICR conducted its survey by telephone and email of a sample of 121 companies between January 30 and April 7. Results have a margin of error of 3 percent and a confidence level of 95 percent, the chamber reported.